The fourth edition of the Prospect triennial, which was first launched in 2008 as a way to revive the city of New Orleans following the devastation of Hurricane Katrina, reflects the melting pot that is the city. This year, New Orleans's rich musical history is a key theme of the show, which is called The Lotus in Spite of the Swamp. For example, Charles “Buddy” Bolden, an “almost mythical figure” and “the first person known to have explored the music we now call jazz”, is the focus of a new film by the British artist John Akomfrah, says the triennial’s artistic director, Trevor Schoonmaker. 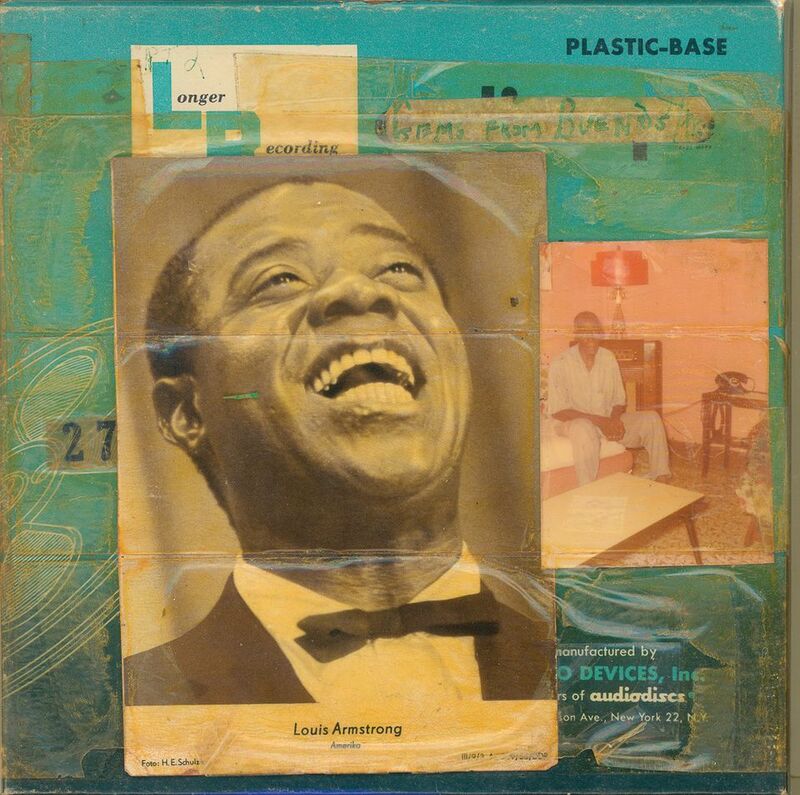 Another highlight is a selection of the jazz trumpeter Louis Armstrong's collages, which will be shown outside the Louis Armstrong House Museum in New York for the first time. But New Orleans (which celebrates its 300th anniversary next year) also has a grimmer history. The picturesque French Quarter is just across the Mississippi River from Algiers Point, where “African slaves were first quarantined before being sent across the river to be sold”, Schoonmaker says. The US artist Kara Walker has created a new sculpture for the site, titled The Katastwóf Karavan (Creole for "the catastrophe caravan") (2017). The work will be covered in slave imagery and will include a score composed with the jazz pianist Jason Moran.